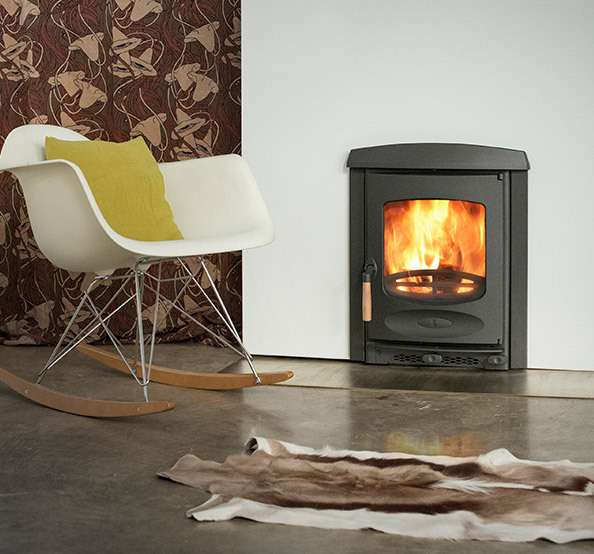 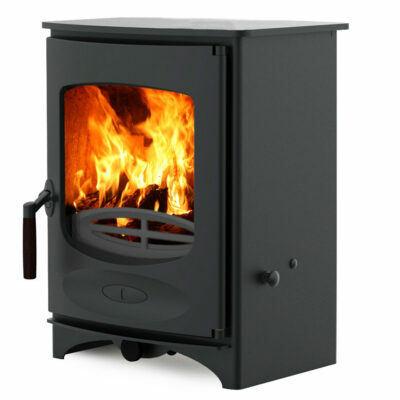 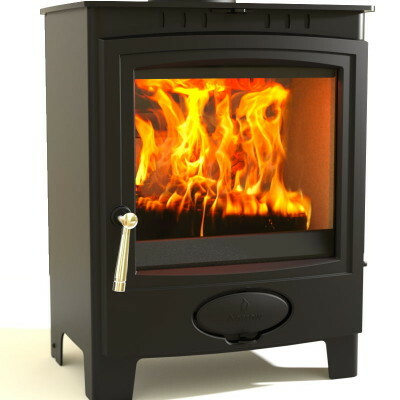 Based on the freestanding C4 this stove is designed to fit into a standard fireplace. 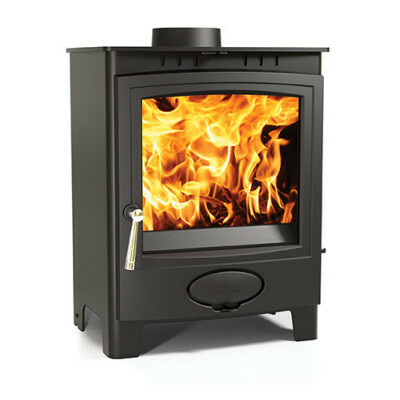 Featuring a single air control and an integrated outlet for ducting external air, the Inset burns exceptionally clean with outstanding efficiency. 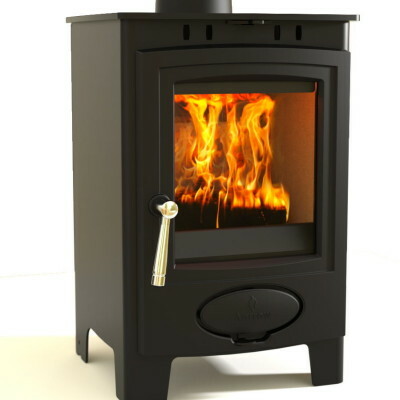 Rated at 5kw output to room and meets DEFRA requirements.